China Archives - Page 4 of 7 - Stock Footage, Inc. 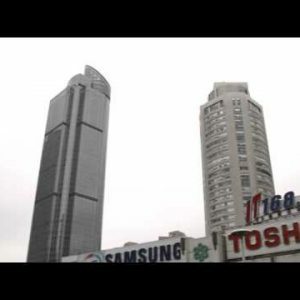 High-rise buildings in downtown Shanghai China. Great Wall of China in the Badaling section. Panning shot of Tiananmen Square in China. Pan of the Great Wall of China in the Badaling section. Shot of the Great Wall of China in the Badaling section. 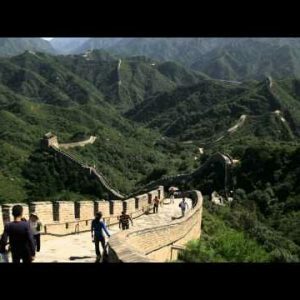 Clip of the Great Wall of China in the Badaling section. Panning shot of the Great Wall of China in the Badaling section. 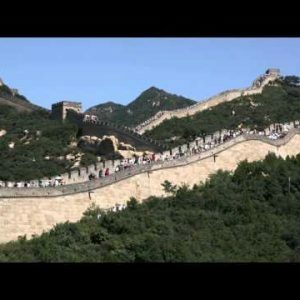 Pan of the Badaling section of the Great Wall of China. Shot of a building inside the Forbidden City in China. Panorama of the Great Wall of China at the Badaling section. Panning shot of a corner of the Forbidden City in China. Woman walking down a decline at the Great Wall of China. Panning shot of a stream inside the Forbidden City in China. Panning shot of the Forbidden City in China. Entryway in the Liaoning Province of China. Panorama of the Forbidden City in China. Gateway in the Liaoning Province of China.